On the issue of missing emoji characters on Twitter, the micro-blogging platform has rolled out updated versions of its Twemoji designs for its Android users. This update appears to target users using the Twitter app on Android 4.4 KitKat to Android 7.1 Nougat, tech website Emojipedia reported late on Monday. Over one-third of the users were reported to be still using Android versions dating back to 2014 or earlier leading to the lack of new emoji support. The emoji implementation has been done using Google-owned "EmojiCompat library" that was created in 2017 to allow apps to support new emojis even on old systems, giving the app developers a choice of not having to choose Google's own emojis. 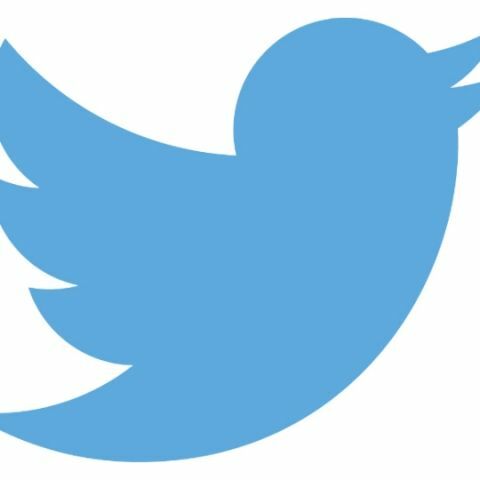 "At least 50 per cent of eligible Twitter users should now see this change, with the feature being enabled for more users over the course of this week," Emojipedia quoted Bryan Haggerty, Twitter Design Lead, as saying. Users, however, would have an option to choose between the native and Twitter emoji set. This feature was being tested on select users since March before being officially rolled out. Which Dual SIM Android Phone to go for ?